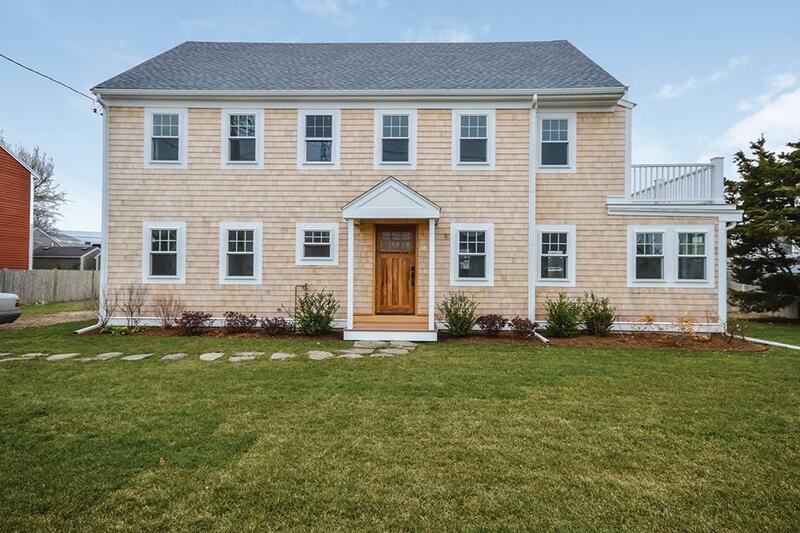 Your feet will stay toasty warm throughout a new home in Marshfield and in the bathrooms of a Duxbury Colonial. PROS A pair of onion lights frame the front door of this 1845 Colonial with original pine floors in the living and dining rooms. 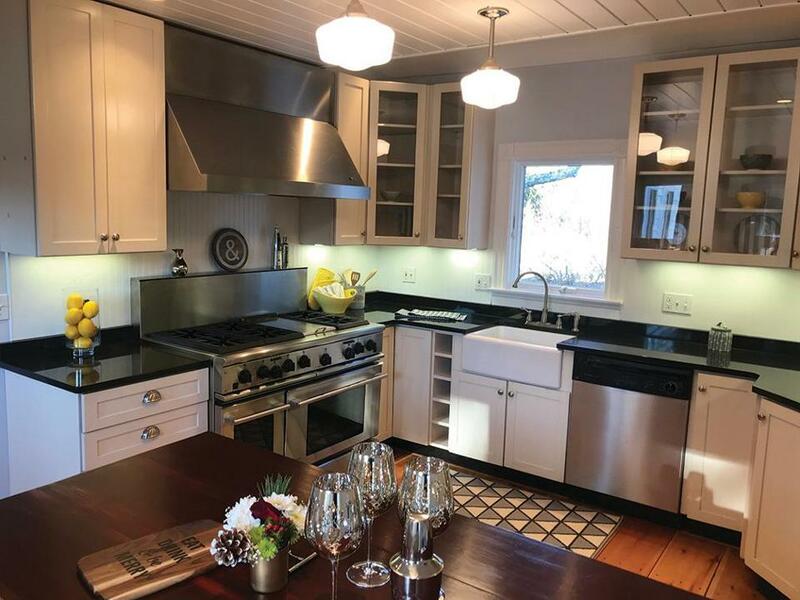 The remodeled kitchen has a farmhouse sink, custom island, shiplap ceiling, and stainless six-burner range with double oven. Off the kitchen are a mudroom and a hallway that leads past a laundry closet to a sliding barn door, which opens to the inviting living room. It has cathedral ceilings, a gas fireplace, and double sliders that open to the large, flat backyard. A pair of steep, narrow staircases lead to the second-floor bedrooms, including the master, which has a walk-in closet. Updated bathrooms upstairs and down have radiant heated tile floors. CONS House is under agreement. 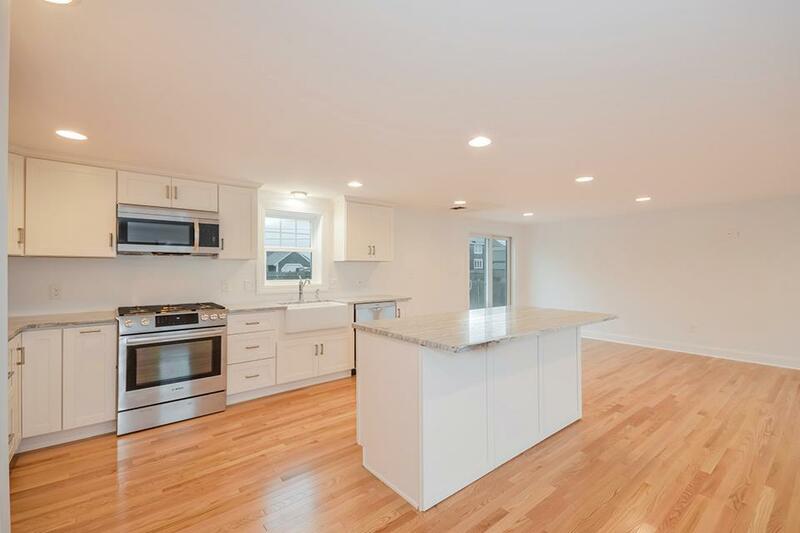 PROS Half a block from the ocean, this newly built house replaced a teardown. Enter into a big open space that holds the kitchen, with stone counters and an island, plus the dining and living areas. Sliding doors lead to a deck and double lot out back. Two bedrooms and a full bath are also on the first floor. 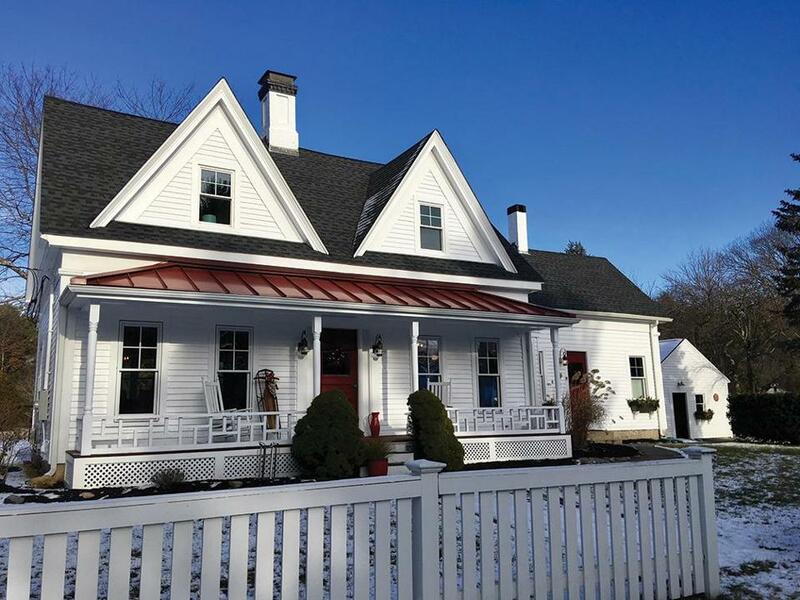 Upstairs, the master suite has a deck overlooking the Atlantic, walk-in closet, and ocean-view bathroom with a step-in shower, marble double sink, and soaking tub. Two more carpeted bedrooms share a full bath. The third floor holds a large, carpeted bonus room with a balcony. Efficient systems include radiant heat throughout, tankless hot water, and central air. CONS No garage or basement, so not much storage.